Brazys, Samuel and Krishna Chaitanya Vadlamannati. 2018. Aid Curse with Chinese Characteristics? Chinese Development Flows and Economic Reforms. 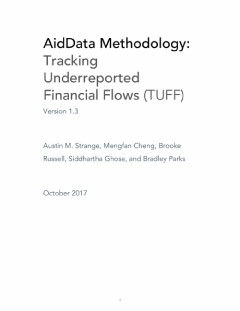 AidData Working Paper #52. Williamsburg, VA: AidData at William & Mary. The emergence of China as a major development partner requires a reassessment of traditional donor-recipient dynamics. 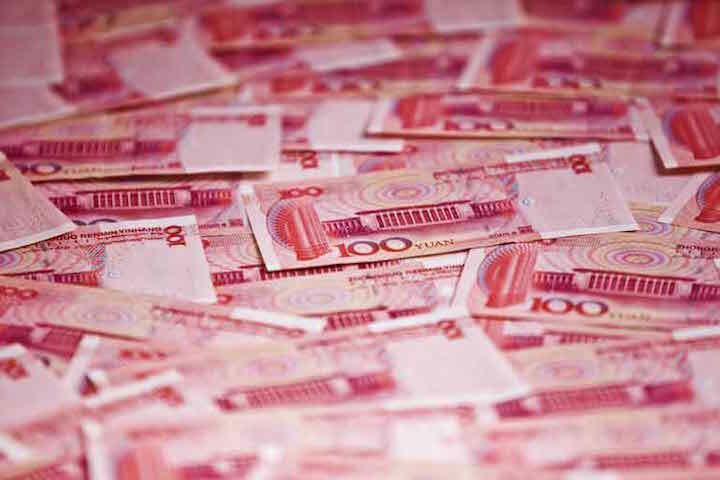 In addition to using new rhetoric like “South-South cooperation” or “Win-Win”, China has also eschewed classifications and practices of the traditional donors of the Organization for Economic Cooperation and Development’s (OECD) Donor Assistance Committee (DAC). Yet this “new approach” and willful ignorance may not spare China from the same issues confronted by traditional donors. In this paper, we consider the extent to which Chinese development efforts disincentivize difficult economic reforms by providing recipient governments with a budgetary cushion. Using an instrumental variable approach with panel data covering 117 countries during the 2000-2014 period, we find that the presence of Chinese development flows, particularly those over which recipients have a high degree of discretion, inhibit broader economic reform. These findings are robust to a number of alternative specifications, data, instruments and approaches and are suggestive of an institutional aid curse “with Chinese characteristics” as insidious as that which has plagued some traditional donor-recipient relationships. Funding: Research for this paper has received funding from the European Union’s Horizon 2020 research and innovation programme under grant agreement no. 693609 (GLOBUS).